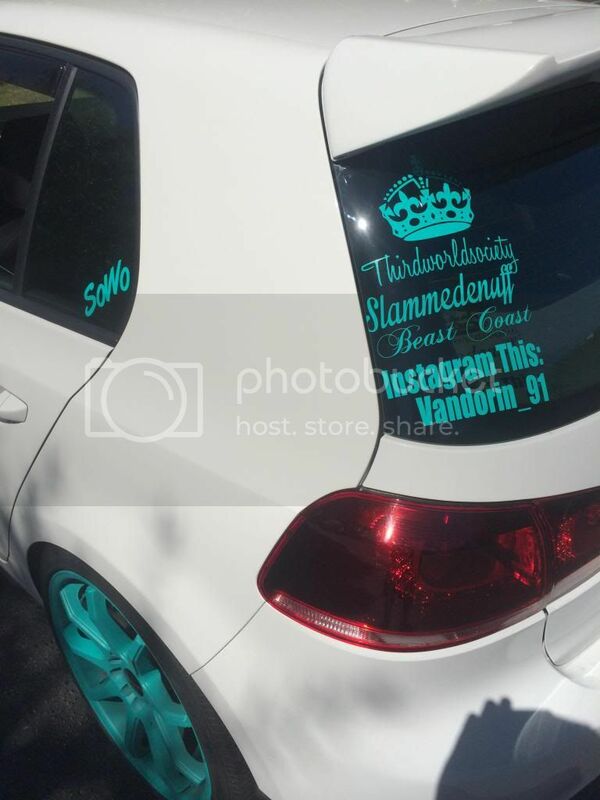 South Carolina GTI Roll Call. I traded in my 12 CW 4-dr base model GTi at Volvo of Greenville. It had brand new BBS CO wheels. I noticed that it's not on their website anymore. Does anyone from this forum picked it up? It is APR stage 1, 6-speed manual in excellent condition. You never know with dealerships, they might of sold that immediately to another dealership. Did you get a more family-oriented Volvo? Or grab the C30? I was millimeters close to buying the C30 instead of the GTI. Only had them for maybe 3mo with little driving. No flaws whatsoever. Checking in, just outside of Columbia. I bought my GTI out of state so was wondering if anyone has had dealings with Wray Volkswagen? Wondering if they are mod friendly and overall impressions on service. Last edited by Fingolfin; 01-01-2014 at 02:41 PM. Heading to Cars & Coffee at the Michelin HQ this Saturday, then a little mountain cruise afterwards with some dubbers. Anybody else coming? 18-19 seconds in "roll call"
I just bought a '12 GLI Autobahn last saturday from Atlanta, drove it back to Charleston. First manual transmission car, too, and it was wild trying to drive it 5 hours back from ATL. Taking a bit of getting used to, but really loving the car. Still have my tuned/bolted '07 Mazda CX-7, but it has joined the zoom zoom boom club and will be comatose until I can come up with more funding.. 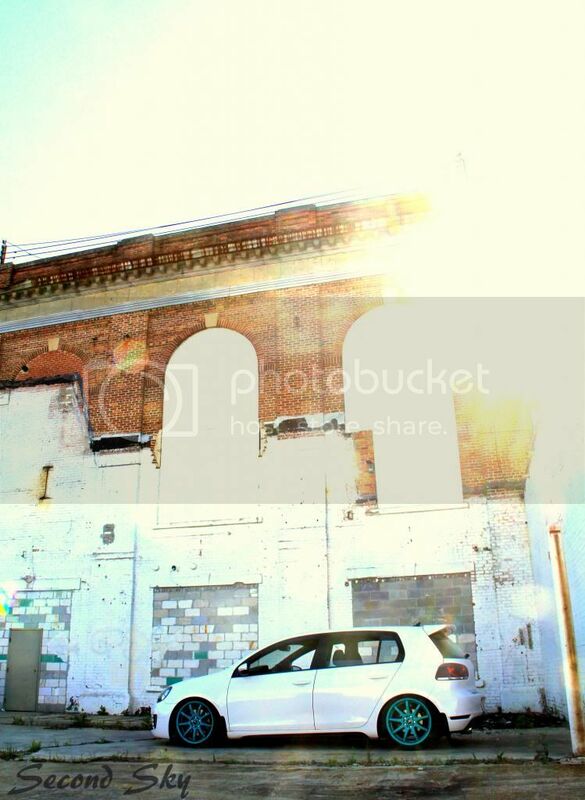 Here from Sumter with my Candy White Mk6 4 door. Absolutely love it! I test drove a Genesis, was about to test drive a Brz, then a buddy of mine let me drive his Mk6 and i was hooked. And some fancy wood flooring in the trunk. Im currently deployed and have a nice pile of parts waiting for me to get home. And a euro cup holder. 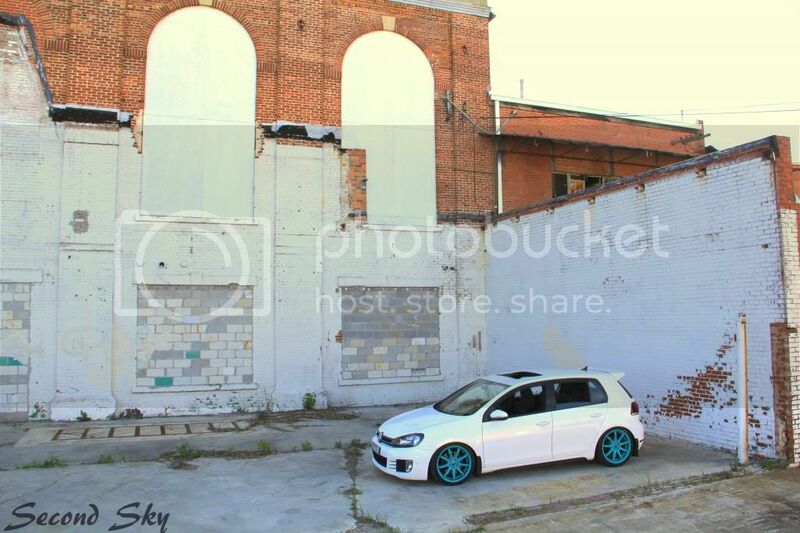 Cant wait to get back and get to work gettin this car ready for SoWo! Im the friend Vandorin rode with. If youre in Charleston are you on the facebook page? Hello, Northeast Columbia here! 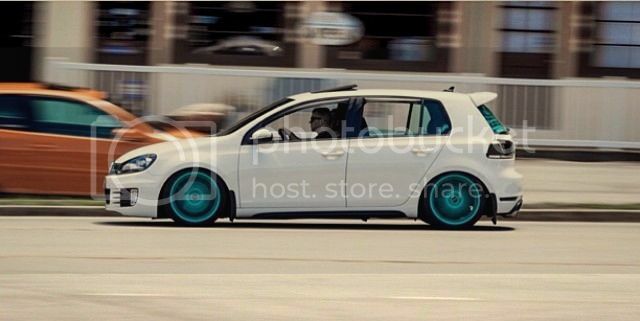 New to the forums and the GTI world, just recently purchased a 2012 GTI 10 days ago and I am absolutely loving it.